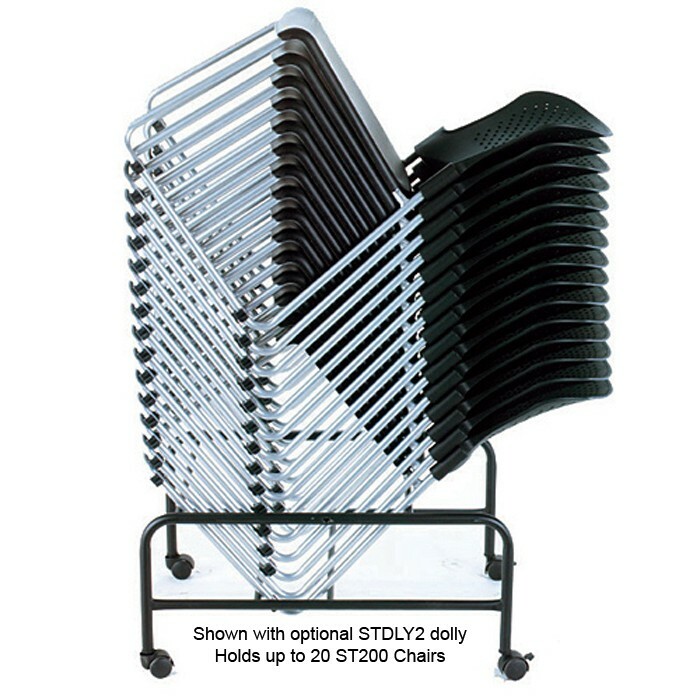 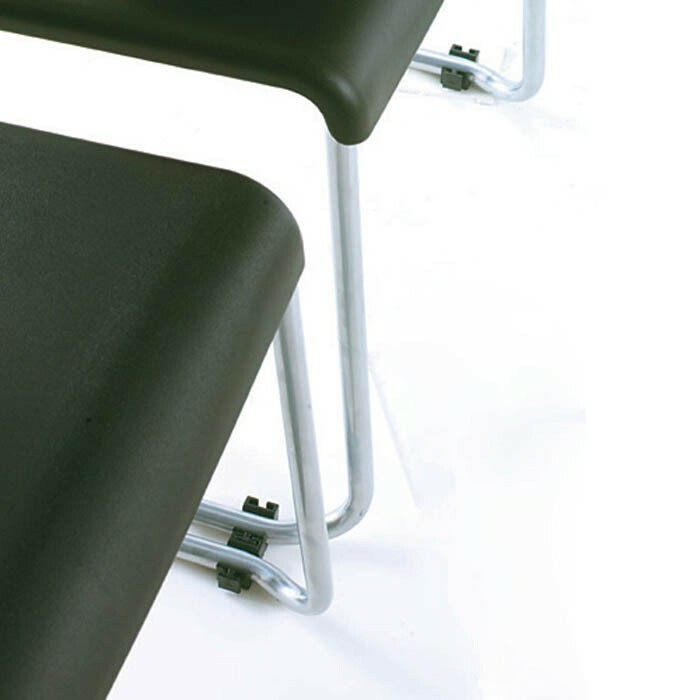 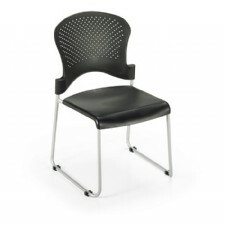 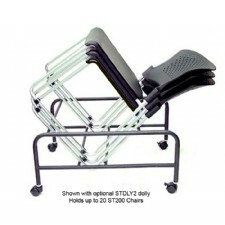 Office Master ST200 Stacking Guest Chair The ST200 stacking side chair features a powder-coated sled base design with perforated back and black plastic waterfall front seat. 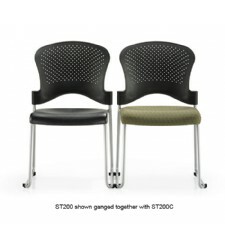 It also features non-marking glides that can be ganged together with ease. 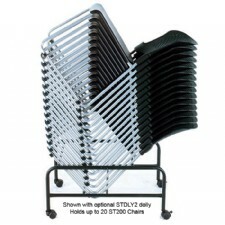 With compound-curved backrests that offer continuous support to users and with a lightweight but durable design, these chairs are easy to store and even easier to use. 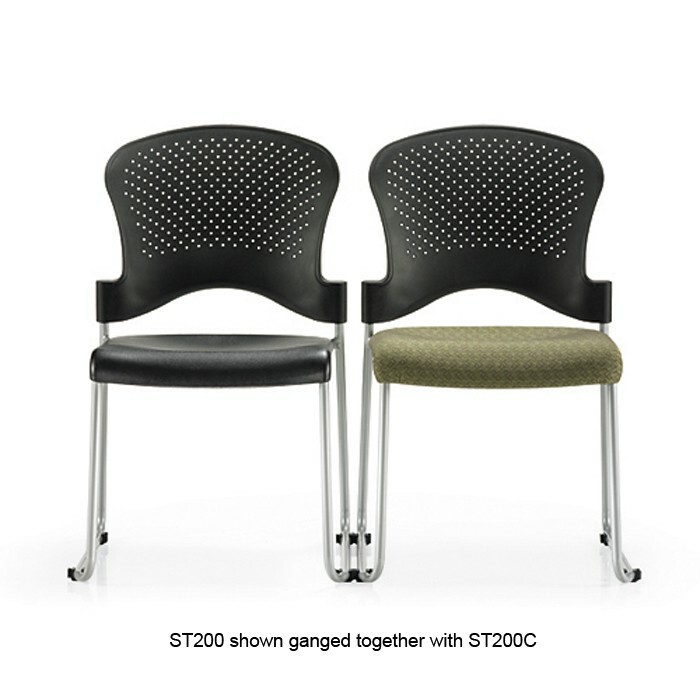 The ST200 stacking side chair features a powder-coated sled base design with perforated back and comfortably upholstered waterfall front seat. It also features non-marking glides that can be ganged together with ease. With compound-curved backrests that offer continuous support to users and with a lightweight but durable design, these chairs are easy to store and even easier to use.